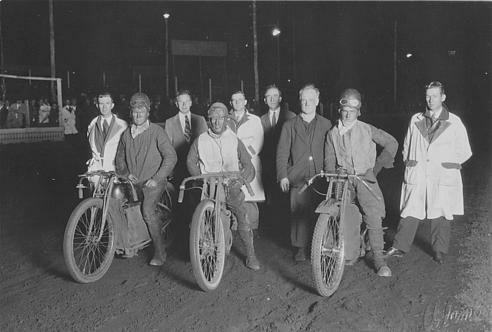 Rod Baltovich, a vintage Speedway enthusiast from East Fremantle in Western Australia has shared these three maginficent original 1930 photos from Claremont Speedway with us on Just Solos.........Thanks Rod. Original photos by W.A. photographer Reg Lambert. Sig Schlam left, with Frank Browne at Claremont in 1930. Placegetters in the Final of the 1930 Australian Solo Title at Claremont in W.A. Bill Dunne, left, placed 3rd., Jack Chapman 2nd., and Arthur Atkinson of England 1st. 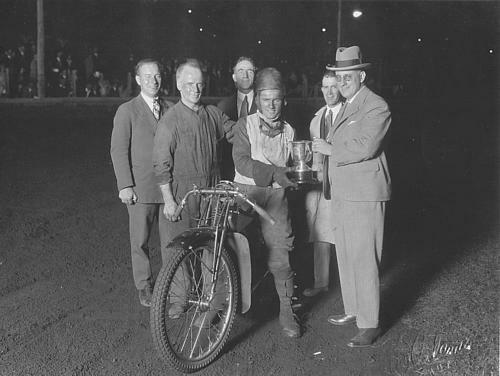 This was the Australian 2 mile Championship held on 1.3.1930. 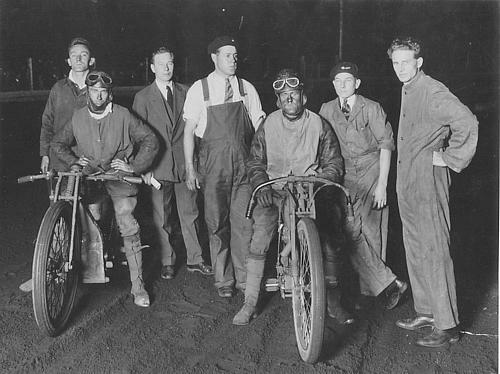 Two other Australian titles were held in 1930, one at the Exhibition in Melbourne, Victoria and the other at Wayville Showground in South Australia.